Damien Trainor Muay Thai Documentary: Mike Tyson & Ramon Dekkers Fighting Style (Part 2) – How Damien Trainor’s fighting style was moulded by two of his favourite fighters from the world of, Boxing & Muay Thai in: Mike Tyson & Ramon Dekkers – influenced the former two-time Muay Thai world champion in developing his fighting skills and adapting from his experiences of living and fighting in Thailand. Support K1ANOOP via Patreon to produce more Kickboxing & Muay Thai videos from £1/month. This video is part two of a new Muay Thai documentary series on Damien Trainor’s journey as a martial artist, becoming a professional fighter and multiple world champion including, the influences of both Mike Tyson and Ramon Dekkers on his own fighting style and what lead to him living and fighting in Thailand. 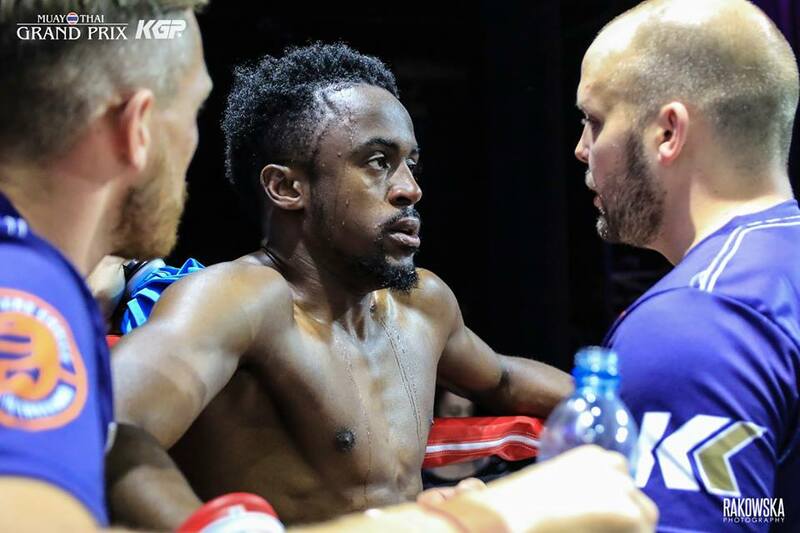 Micael Calunga (16-4) enjoyed his ’15 minutes of fame’ last year, after throwing a spinning elbow KO at Ronin Fight Show and recently repeated this feat again at, Muay Thai Grand Prix 9 (MTGP 9). However, what these spectacular KOs don’t tell you is how the 23 year old had been battling depression, prior-to his 16th career win. Unfortunately, depression has a great deal of social stigma attached to it despite being regarded as the ‘common cold of mental illness’; and pulling out of fights (even for genuine reasons) can usually lead to a fighter being mocked tremendously on social media – by both fans and even other fighters in the Muay Thai and kickboxing communities, worldwide. A career in professional fighting is mentally and emotionally challenging enough as it is (not to mention the physical demands on the body) and the added strains of depression, or, mental illness can potentially compound the psychological harm to those suffering in silence. So, how did Calunga inspire himself and beat depression? Calunga’s opponent at MTGP 9 was Nikos Grantzidis from Greece who, has since made it known to the British Muay Thai fighter, he wants a rematch in Greece as soon as possible. Although, Calunga has his sights set on new fights ahead, don’t be surprised to see the young Nak Muay travel overseas for a rematch or, to face new challenges as the promotion look to travel to new hosting nations in the coming months. Click here if either you or someone you know needs help dealing with depression, or, any other types of mental illness in the UK.